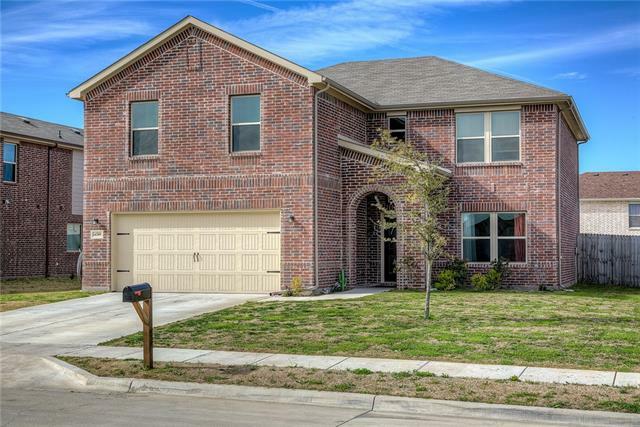 All Balch Springs homes currently listed for sale in Balch Springs as of 04/20/2019 are shown below. You can change the search criteria at any time by pressing the 'Change Search' button below. 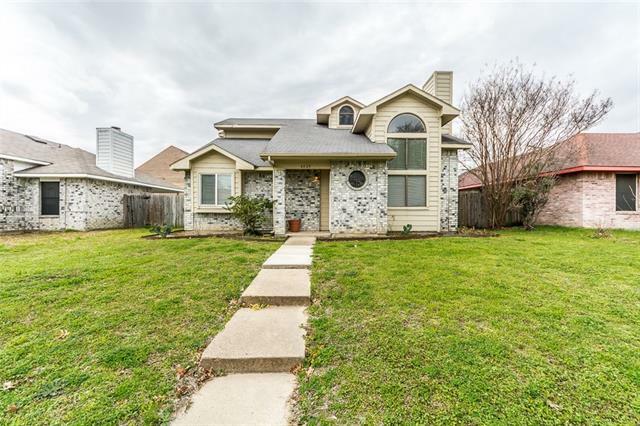 "Welcome to this beautiful home on prime corner lot! 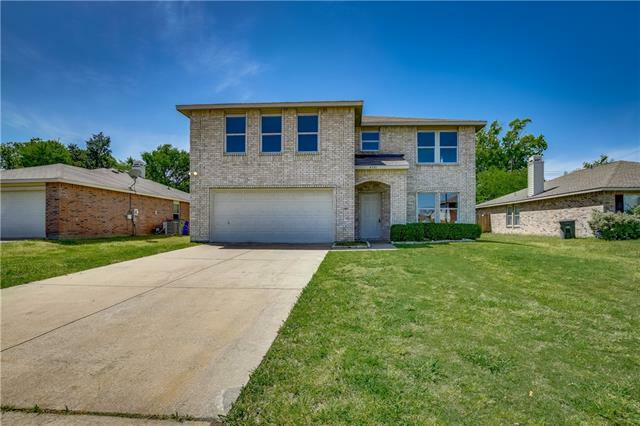 Large back & front yard that wraps around the side of the house; provides ample outdoor space for play & entertainment. Tiled entryway, in bathrooms & kitchen; carpet throughout rest of the home. Abundant natural light flows throughout this open ranch style home! Kitchen opens to living room & features eat-in dining area, ss oven, microwave & refrigerator that stays with the home! Bi-level counter provides great space for entertaining. 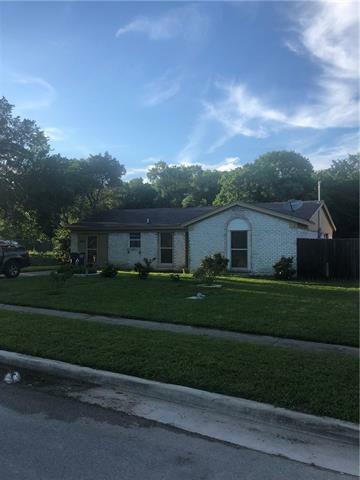 Spacious"
"Welcome home to your new 4 bedroom, 2 bath, 2 car garage beauty! 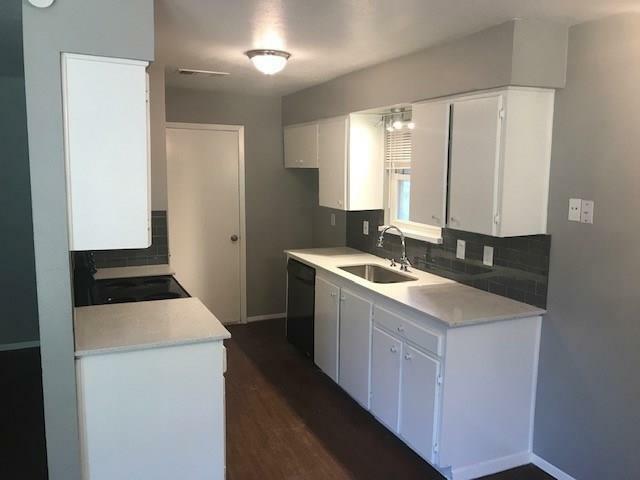 This home boasts a gorgeous kitchen, wood floors, decorative lighting, warm, comfy colors throughout, open feel, and so much more. New construction to be completed by end of April. 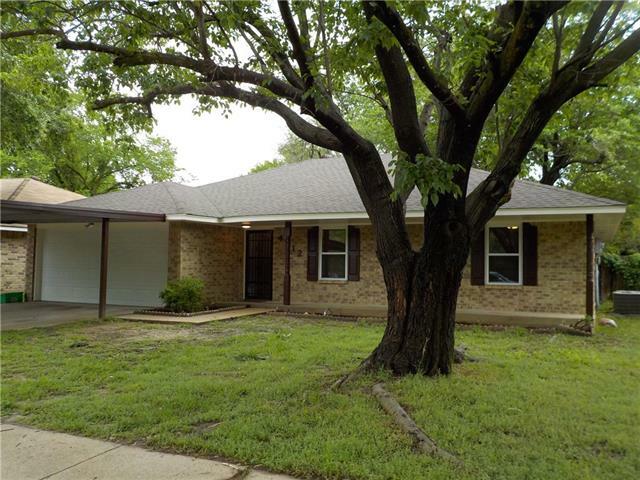 Seller will install carpet, AC unit, refrigerator, stove, dishwasher, finish fence, landscaping and other minor details. All information deemed reliable but not guaranteed. Buyer and buyer's agent to verify all info contained herein. **MULTIPLE OFFERS. 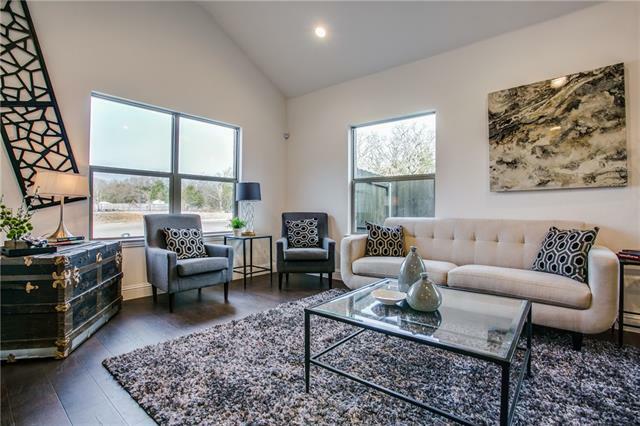 S"
"Come WOW your clients with this Move in Ready Beauty!! 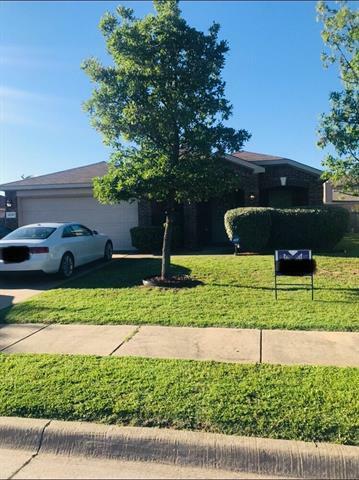 As you walk into this well maintained, 1 owner 3-2-2 home you ll love the Large Open floorplan which includes laminate flooring recently installed in 2018, new back door 2019, blinds & more. 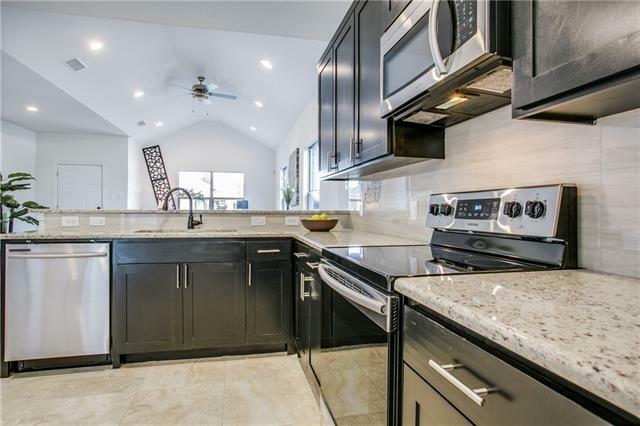 The Spacious kitchen features lots of cabinets, island, breakfast bar and eat in kitchen. The oversized masterbedroom wont disappoint & the master bath offers dual sinks, separate shower & garden tub. Bring your pickiest buyers out! 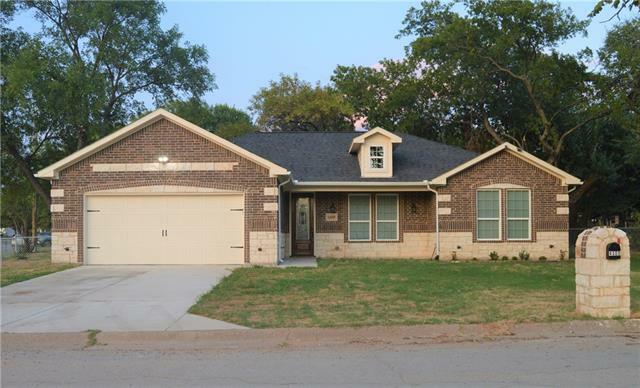 This home is in a"
"ALL UPDATED AND MOVE-IN READY! SHOWS GREAT! New carpet and fresh paint 2019. Spacious living room. New low-E windows 2019 + New AC 2019 = Low bills for you! Kitchen is updated with refinished counters and LED lighting. New roof 2019. Two car carport + garage. 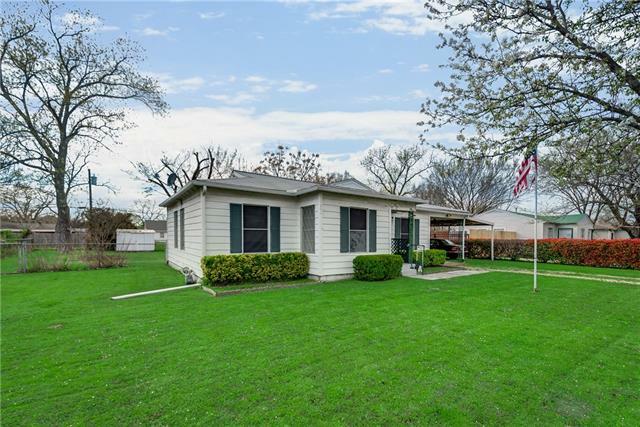 Out back enjoy the fenced backyard, screened porch and extra storage." 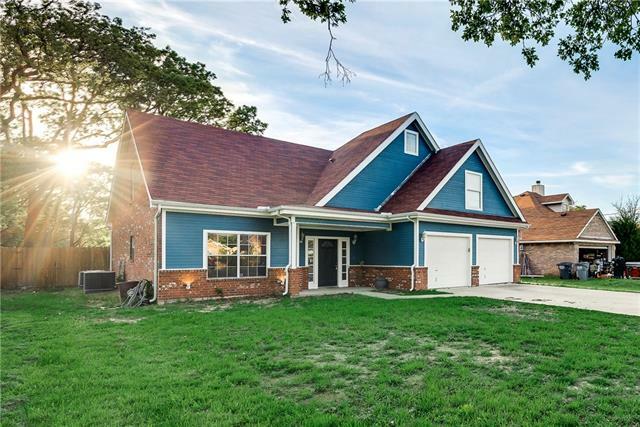 "Tidy home with new paint inside and out. New vinyl plank and carpeted floors. NEW ROOF. EZ access to I20, 635 and 175. Home ready for immediate move-in! No FHA offers because owner has not been on title long enough. However, we have a FHA alternative program with no MI. Payment actually lower than FHA! Will consider convetional and even owner f inancing. See media section for terms of proposed seller f inancing."